Do you really need something to stand out and get people’s attention? Color’s the way! 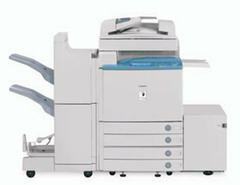 Color copying is a cost effective alternative to full color printing. Bring us your originals or email us your documents from your digital files and we’ll create your color copies quickly and economically. Our Canon color ImagePRESS prints sizes up to 13″x19″.